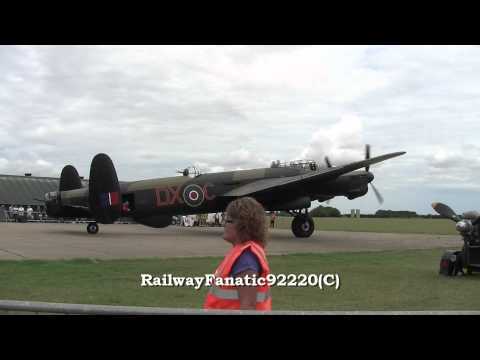 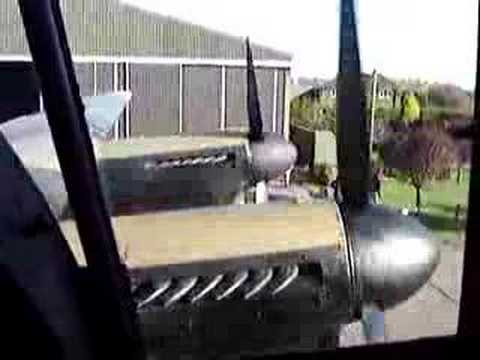 Avro Lancaster tail up taxy run filmed from the top of the Control Tower in 2006. 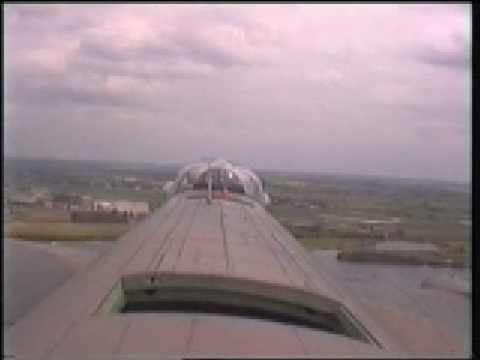 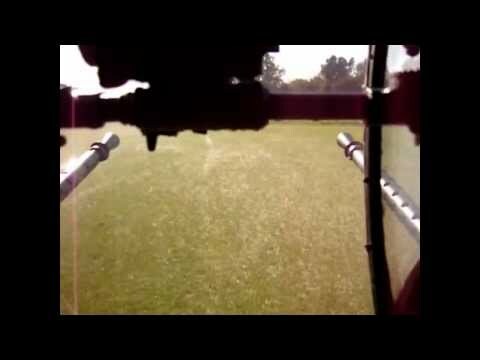 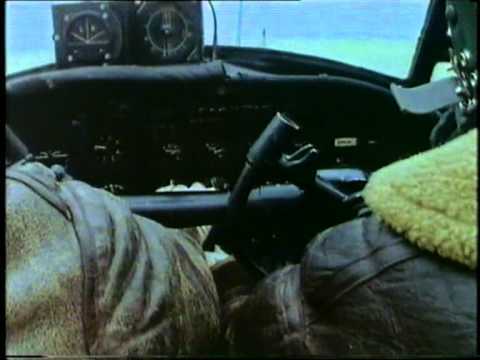 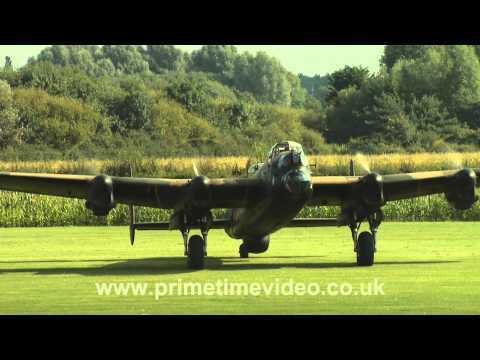 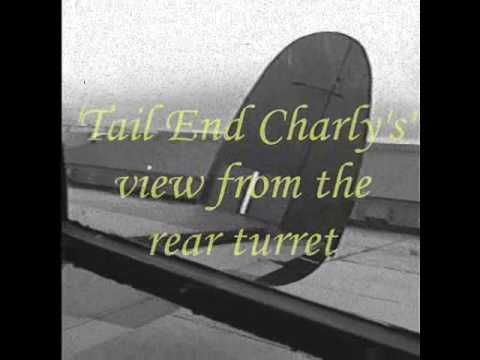 This footage was taken in 2007 from the tail turret of the Avro Lancaster NX611 'Just Jane'. 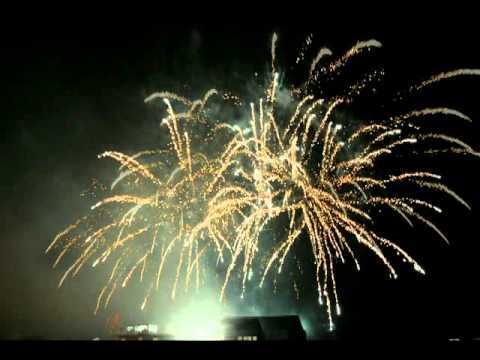 The firework night on Saturday 3rd November 2012 was possible the most spectacular display to date. 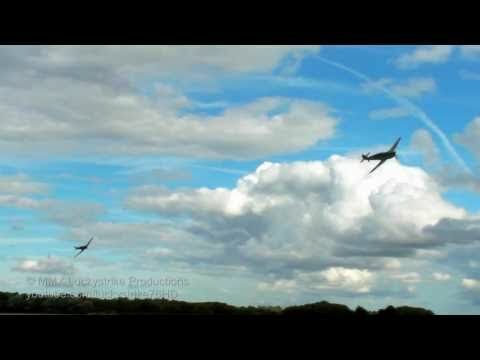 This is a slide show made by A & K Markham Photography. 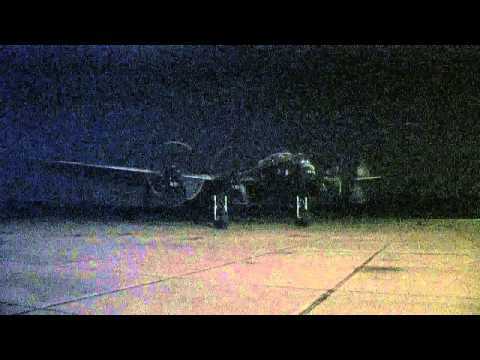 The Lancaster night taxy run and Firework night on 31st October 2009. 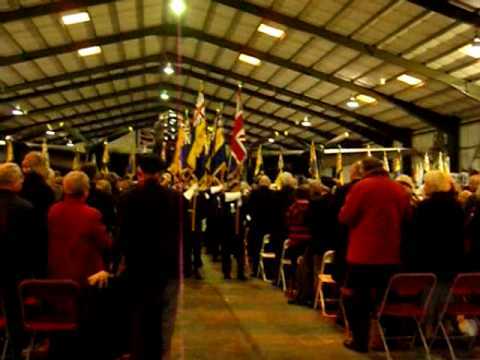 This year the Poppy Appeal Launch took place on Saturday 24th October. 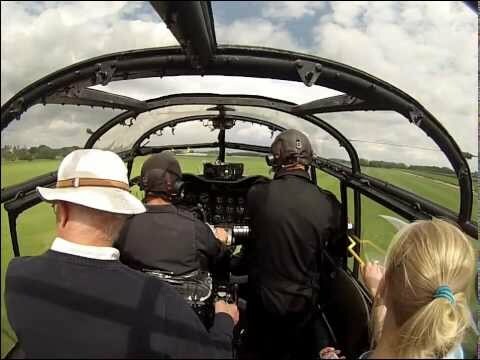 Each year is keeps getting bigger and bigger and each year the record of money raised is broken and the bar set even higher. 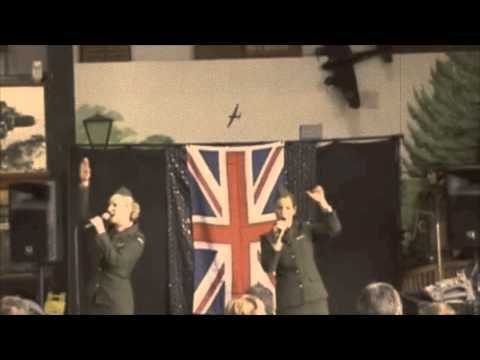 In 2008-09 season the Royal British legion raised £560,000 which was £10k up on the previous record. 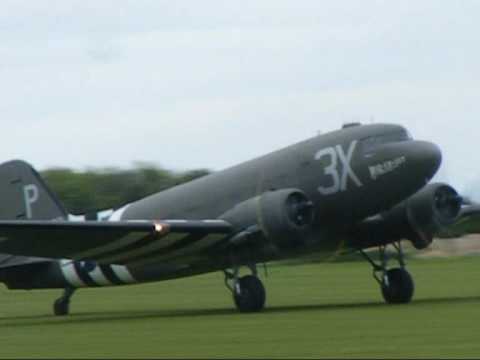 The target for this year is £620,000. 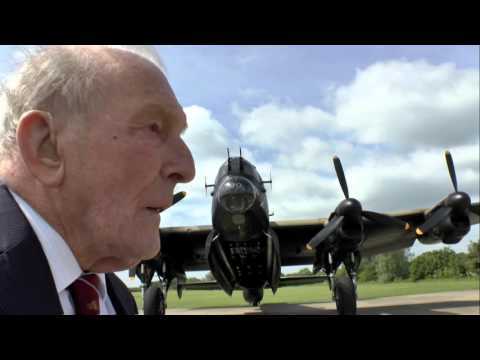 The Royal British Legion office in Lincolnshire is the second busiest in the Country. 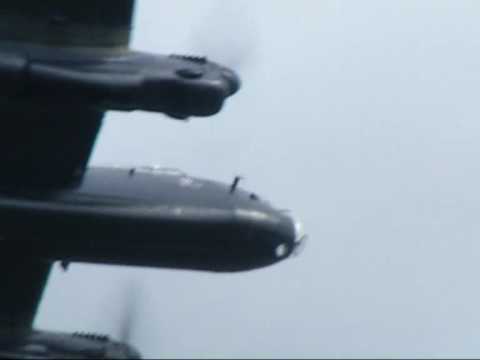 This last year they dealt with 1,973 cases and gave out £950,491. 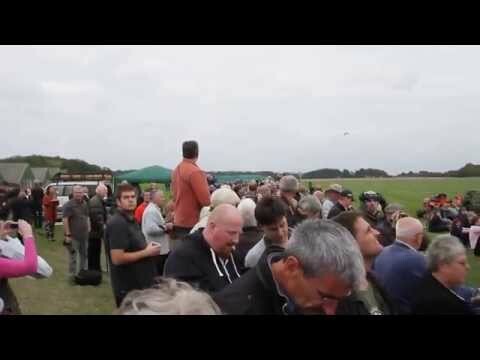 Over 60 Standards were present at this years appeal and we believe it also saw the biggest turn out yet with over 600 people turning out on a very wet gloomy day for the service. 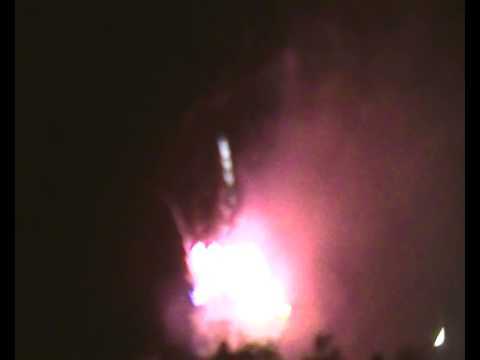 The Firework night on 1st November 2008. 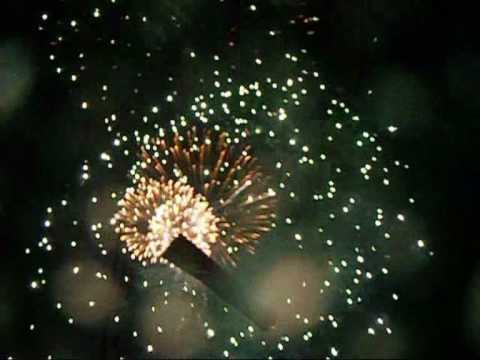 This years firework display takes place on Sat 31st October 2009. 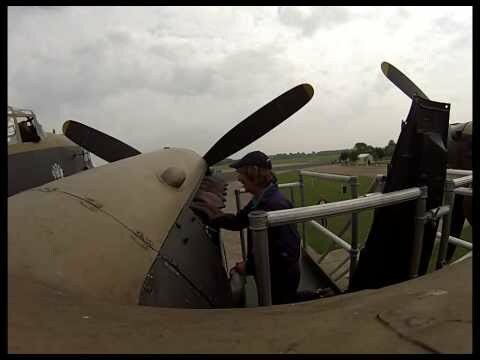 Lancaster taxy ride experience from just one of the many great positions within the aircraft. 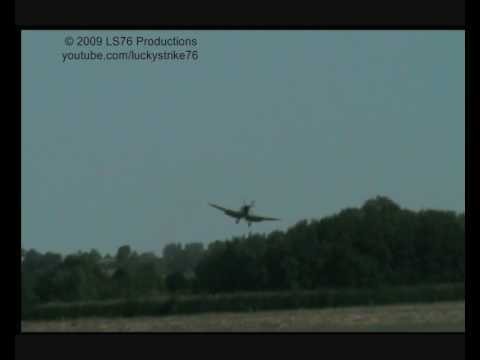 The Battle of Britain Day dogfight 2008. 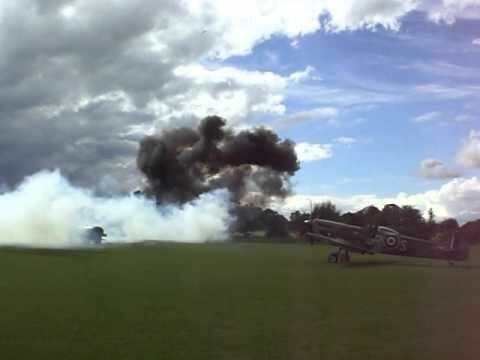 The 13th September brought a large crowd to East Kirkby to celebrate the Battle of Britain Day. 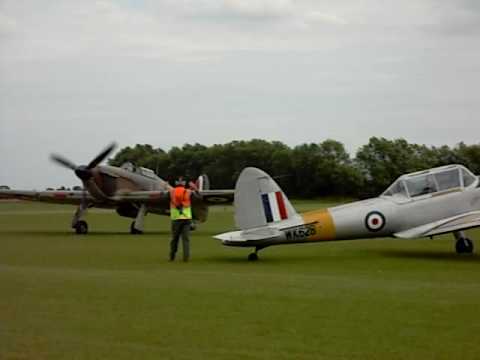 It had been ‘billed’ as a mock air battle being performed by a Spitfire and a Messerschmitt [Bouchon] 109 and with many other attractions. 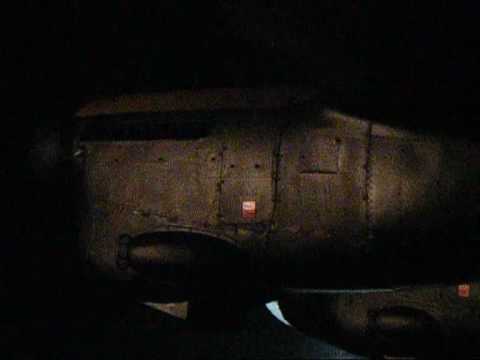 What was not mentioned was that the 109 was to do a surprise attack on the airfield, and a surprise it was. 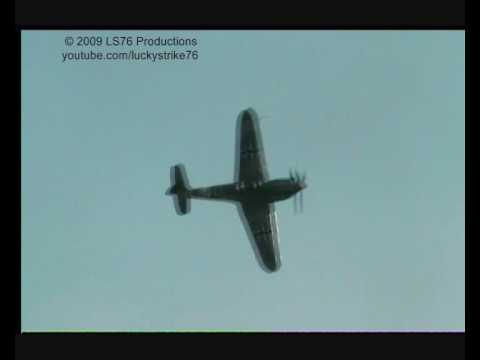 The Battle of Britain Day dogfight 2009. 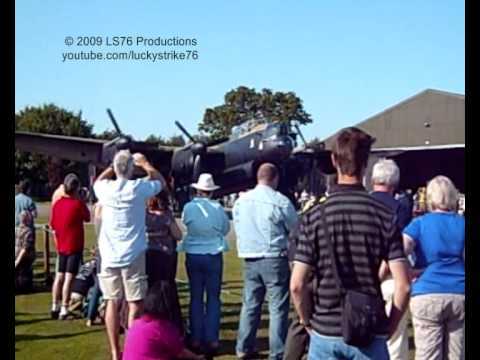 The 12th September brought a large crowd to East Kirkby to celebrate the Battle of Britain Day. 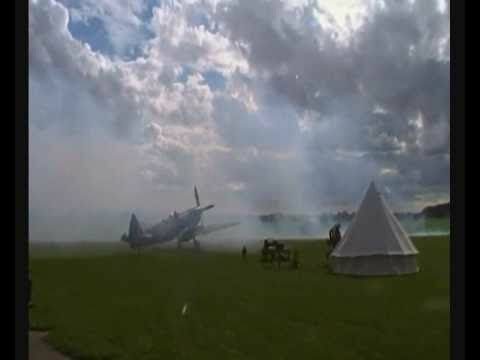 It had been ‘billed’ as a mock air battle being performed by a Spitfire and a Messerschmitt [Bouchon] 109 and with many other attractions. 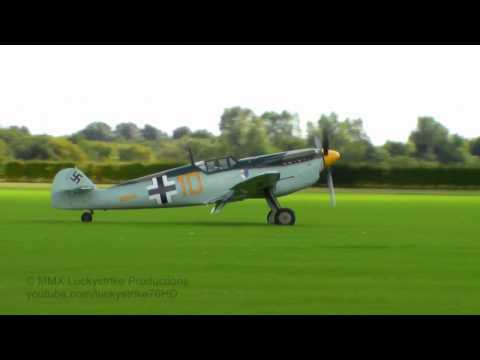 Spitfire Mk XVI lands at East Kirkby ready for the dogfight. 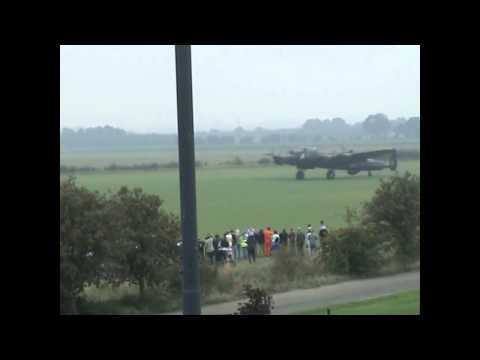 Avro Lancaster NX611 taxy run on 12th September 2009. 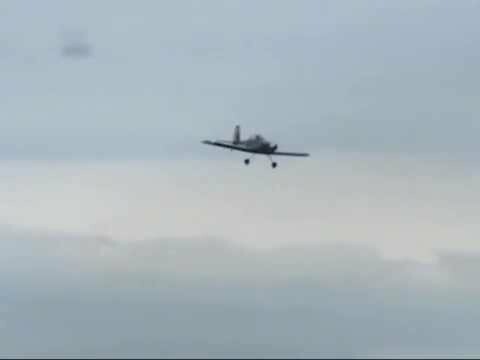 Our American Air Day 2009. 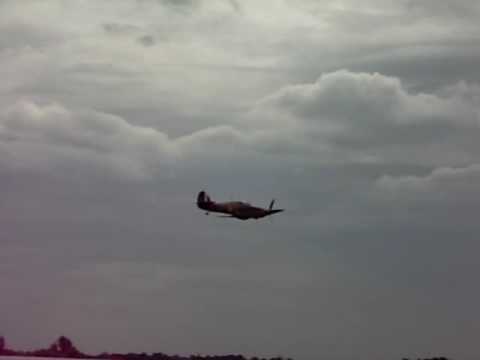 Displays from Dakota N473DC 'Drag 'em oot' and P-51D Mustang 'Marinell'. 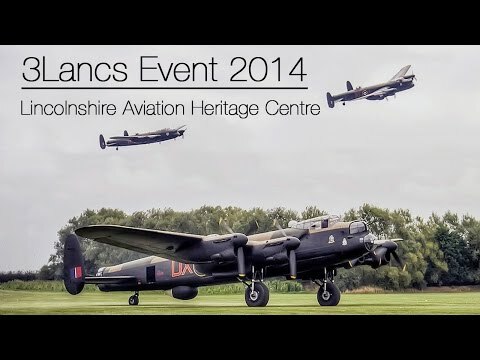 Bomber Command Facts and Figures shot at The Lincolnshire Aviation Heritage Centre. 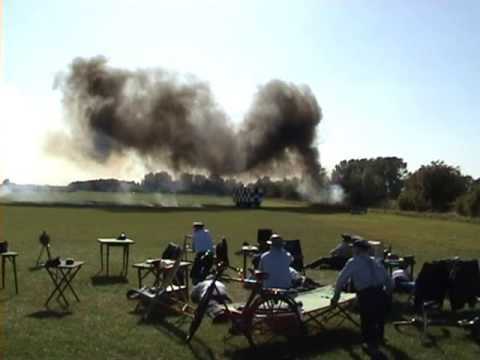 The flying displays for our EK43 event on 25th May 2009. 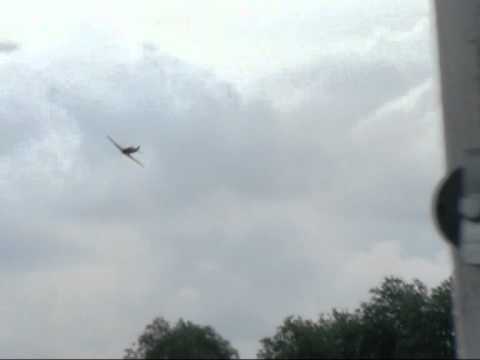 August bank holiday 31st August 2009. 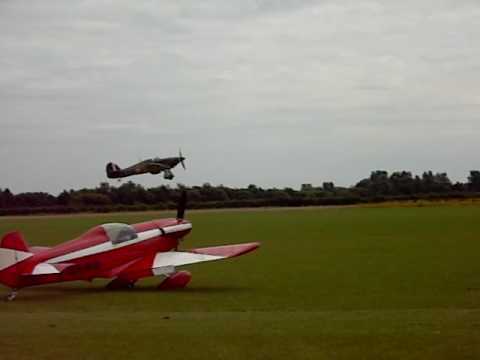 Displays from the Large Model Assosiation and Spitfire Mk XVI. 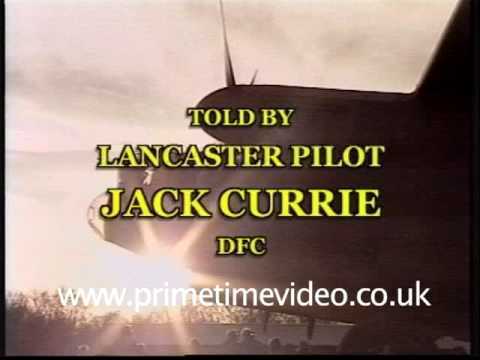 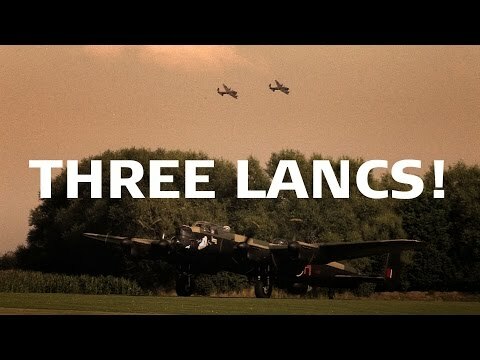 The unique story of the determination of two farming brothers to own and renovate a Lancaster on their own wartime airfield. 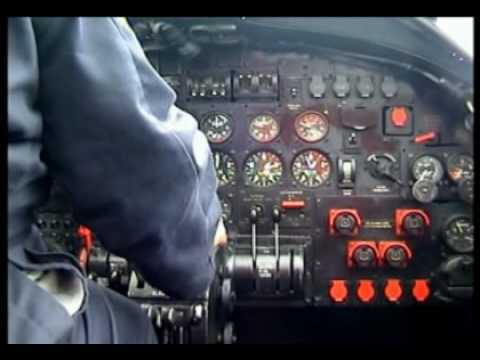 Discover the reason for their ambitions and witness the rebirth of engines which have been silent for over twenty years. 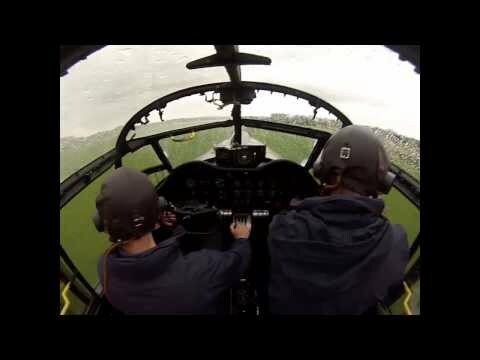 This is a story of dedication and commitment to a dream to se 'Just Jane' fly again. 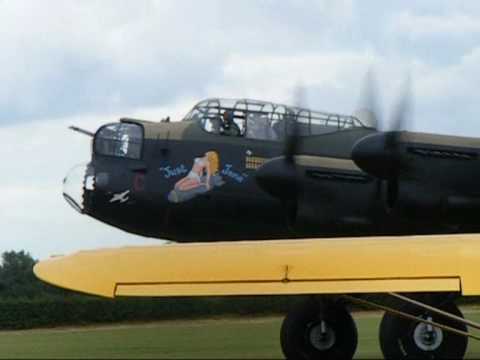 Farming brothers Fred and Harold Panton are the unlikely owners of a Lancaster bomber. 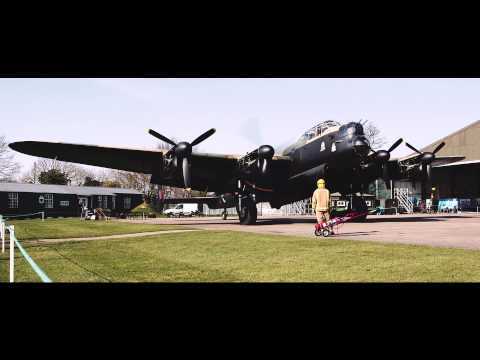 On their wartime airfield in East Kirkby, now the Lincolnshire Aviation Heritage Centre, the bothers have lovingly restored 'Just Jane' with the ambition to see her fly again. 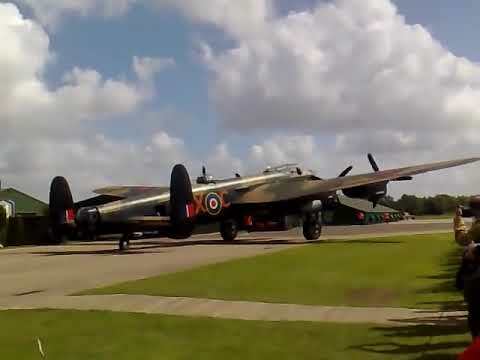 For 23 years, Lancaster NX-611 has remained silent, but one by one her mightly Merlin Engines have roared again. 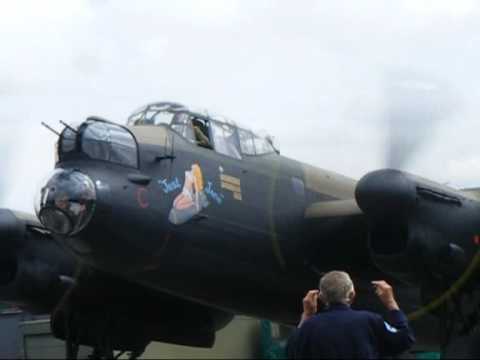 Follow the continuing story on video, from the moment her first engine burst into life to the day she taxied again on all four! 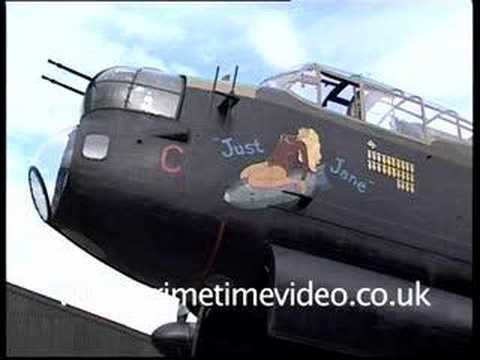 This is the continuing story of Fred and Harold Panton's Lancaster NX611. 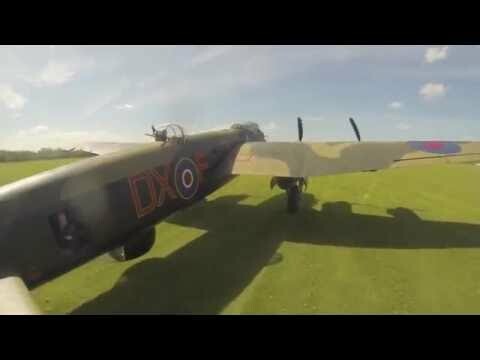 Just Jane has become something of a legend and this video captures all the events and achievements of the last six years. 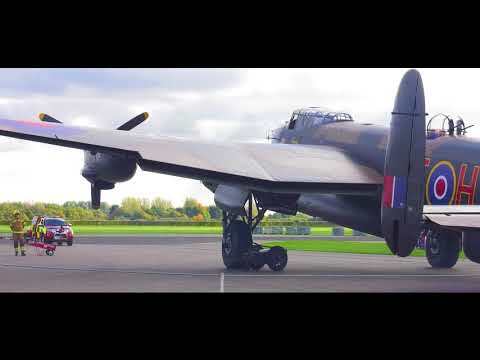 Her acting debut in a BBC wartime drama is featured along with her historic tail-up taxi. 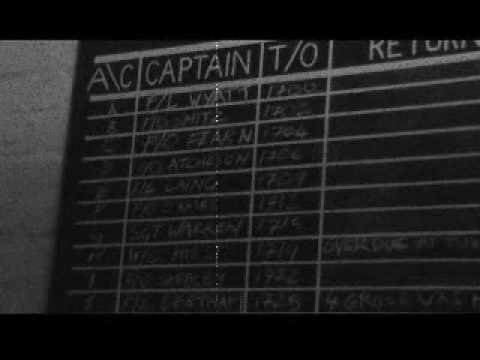 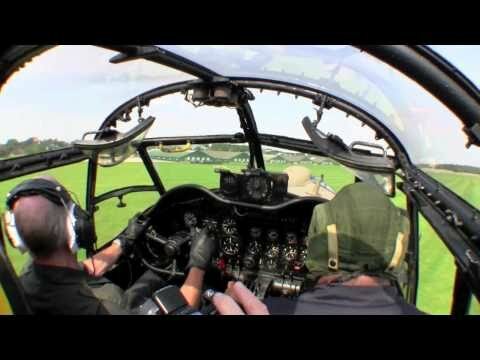 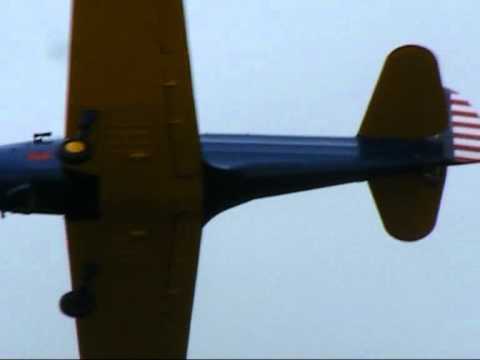 Video taken in our Control Tower during a 1940's reenactment. 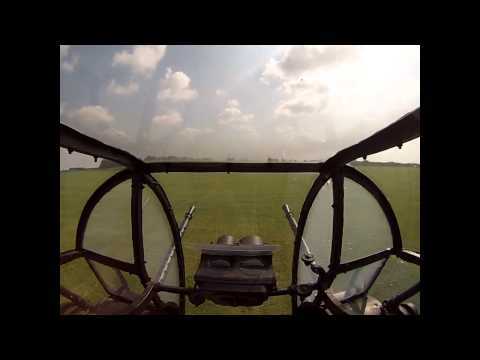 After take off, swinging around over the airfield to head for East Kirkby to do a a flypast. 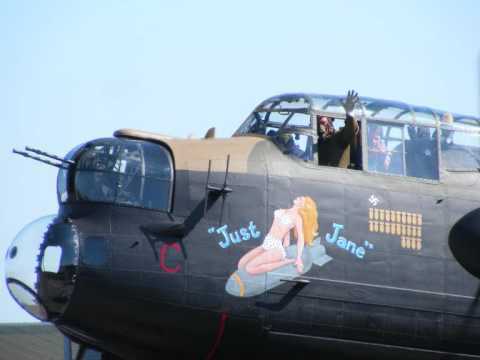 Look close and you will see their Lancaster "Just Jane" outside the hanger as PA474 flys over. 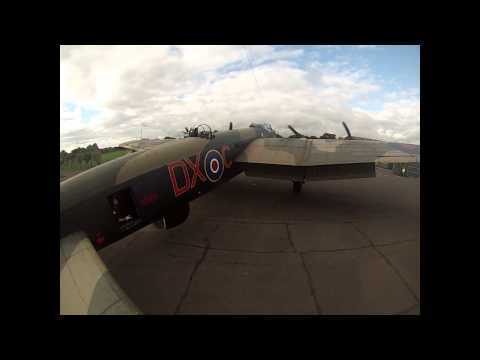 A short video of our 2012 Lancaster night taxy run. 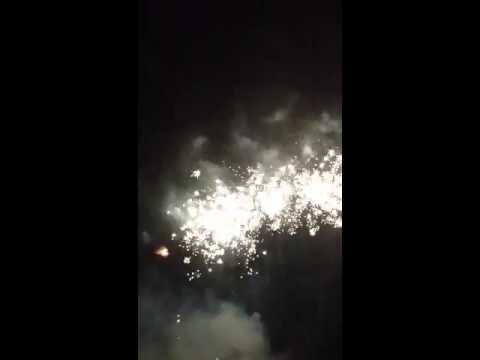 Our 2012 Fireworks disply as videod by a visitor. 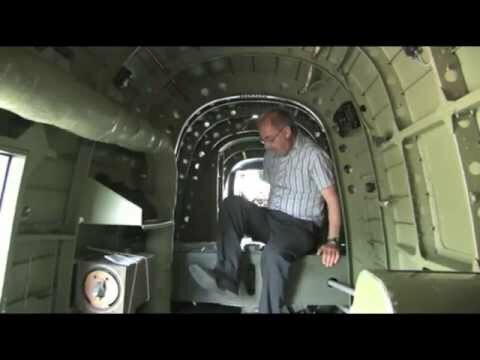 Need somewhere to camp? 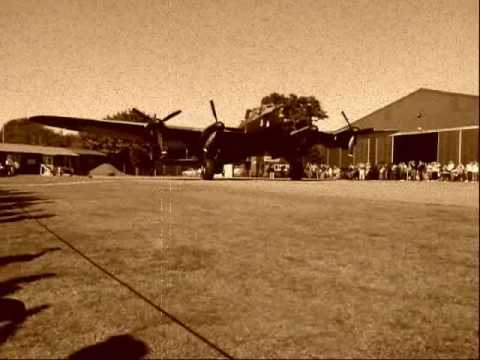 East Kirkby Hideaway.